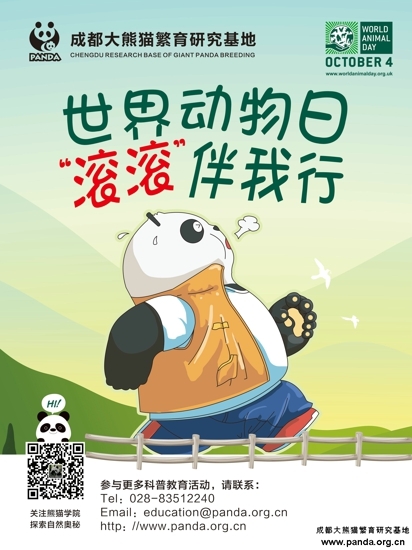 October 4, 2018 is the 87th World Animal Day. 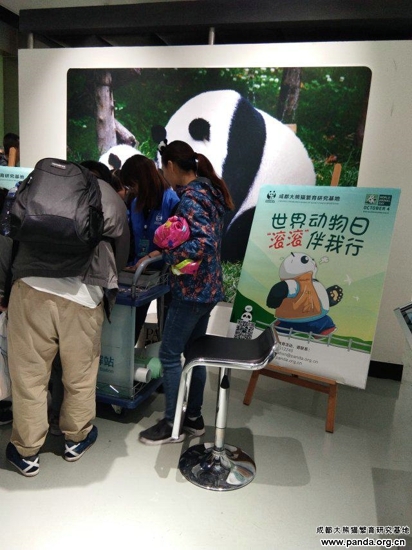 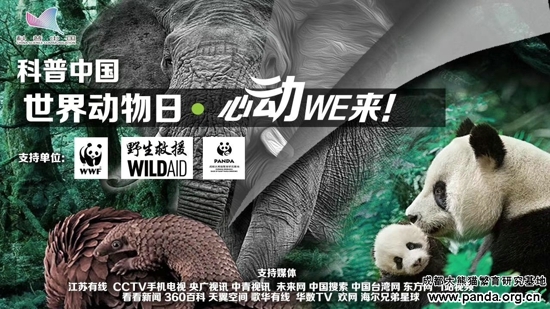 The Panda Base, together with the China Science Communication, the WWF and the WildAid - international authorities for nature conservation, and more than 10 film media, jointly launched an activity with the theme On World Animal Day, We Act with Our Hearts. 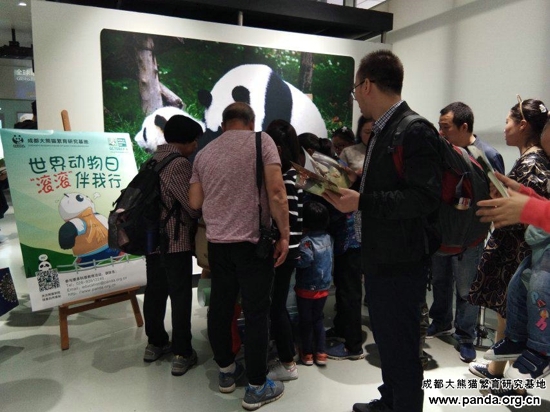 In its park, the Panda Base held Accompanied by Gun Gun, We Act with Our Hearts - World Animal Day, a science popularization activity. 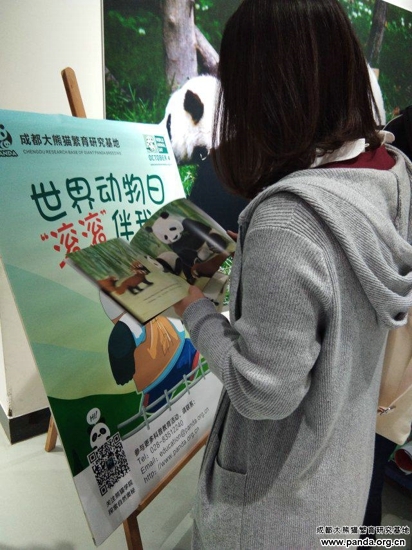 The activity included a small lecture hall where staff discussed science popularization, displayed posters exhibiting and explaining the base’s discoveries and knowledge, held interesting explorations, distributed reading materials such as themed picture books, and hosted interactive and sharing activities. 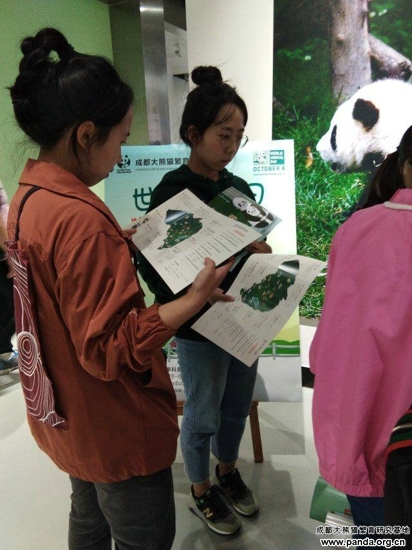 It aims to encourage the public to get closer to nature through running or hiking, and exploring the world around them to understand and appreciate it, which will lead to more people paying attention to the protection of animals and plants and be more conscious of their lifestyle and choose a healthier and more sustainable lifestyle to build.